FFA - The top advertiser is pulling off Al Jazeera America. Parent company IdeaVillage will stop promoting Copper Fit on the network. The top advertiser is pulling off Al Jazeera America. 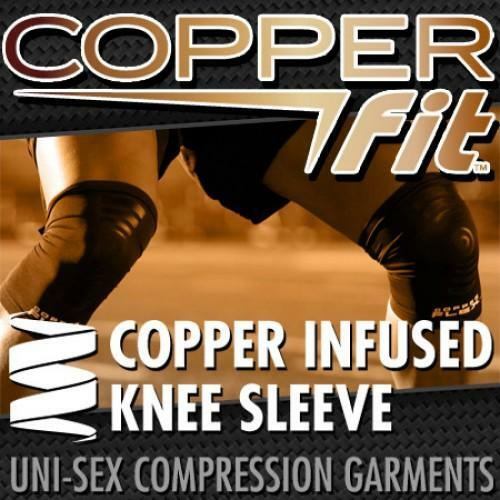 Parent company IdeaVillage will stop promoting Copper Fit on the network. FFA supporter emails made the difference. The most frequent advertiser on Al Jazeera America decided to stop advertising on the network after receiving tons of emails. Florida Family Association sent out an email alert at 11:45 pm on July 16, 2014 that reported IdeaVillage was the top advertiser on Al Jazeera America with their litany of ads for Copper Fit. Many people responded by sending emails to IdeaVillage officials. Subject: RE: IdeaVillage Products Corp. advertised on Al Jazeera America. We have requested that our ad agency cancel all Copper Fit advertising on Al Jazeera America. Can you please make sure we don’t get anymore emails? Anand Khubani | Chairman and CEO | ideavillage Products Corp.
David Caton, Florida Family Association president, called Mr. Khubani to discuss the situation after receiving his email. Mr. Khubani said that his company buys unsold advertising time which in this case included Al Jazeera America. He said he has already instructed his media buyer to stop advertising on Al Jazeera America. Emails from everyone who supported the request in Florida Family Association’s alert MADE THE DIFFERENCE. THANK YOU. Your support of these email campaigns is making a difference.